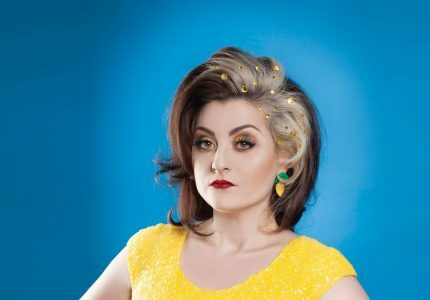 Soho Theatre join forces with Comedy Wagon to bring two of India’s finest comedians to London this July. 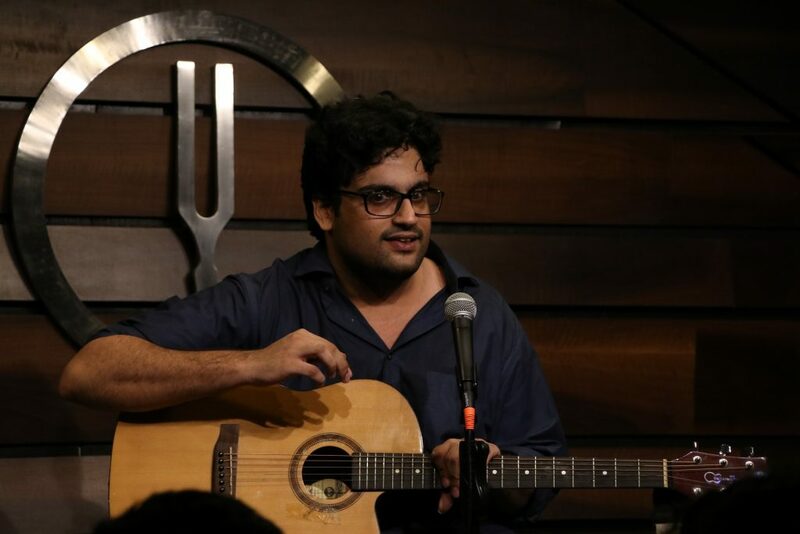 Sumit Anand flew (from another city) into India’s comedy scene 5 years ago and has looked back many times since, although every time he thought of quitting comedy to fail as a musician, he kept getting booked to perform more shows. 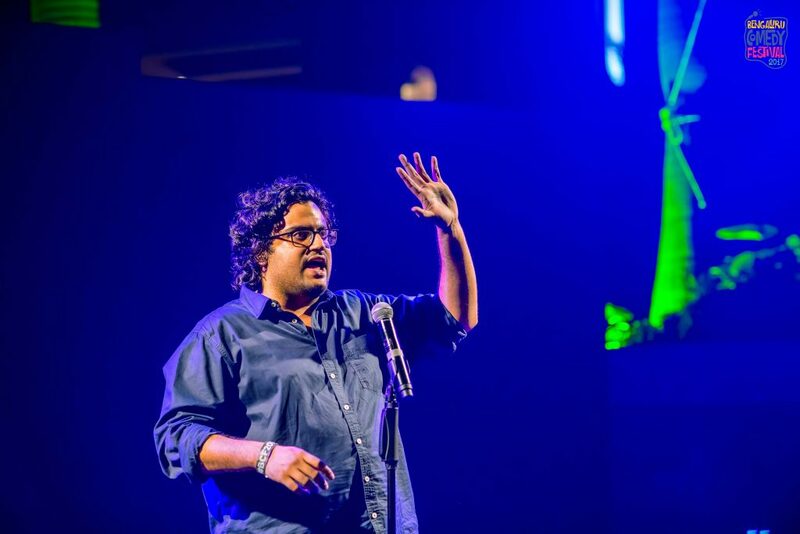 That dedication to never plan has seen Sumit perform his stand-up across India and the world – Australia, Singapore, Malaysia and Cambodia to name but a few, and now on to the UK. 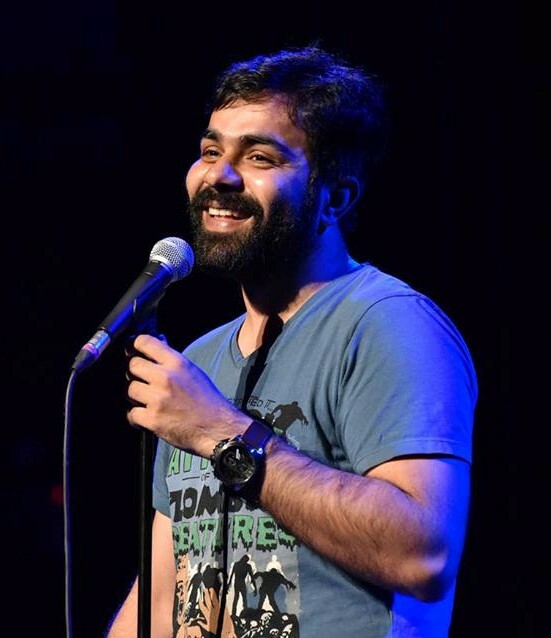 Sumit’s stand up explores his daily life – daydreaming and wondering about his body, growing up in a village in India and thinking it’s a town, and of course polar bears. 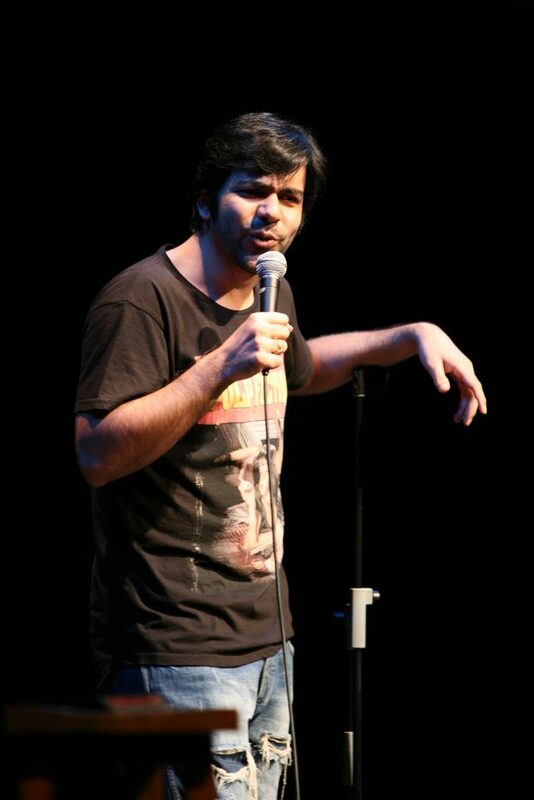 Mumbai’s Karunesh Talwar has been doing stand-up in India for the past 7 years. Perfecting his craft performing in clubs, Karunesh toured his debut solo show around the country before uploading clips of his stand-up to YouTube that soon went viral (when you live in a country of a billion and a half people, this isn’t nearly as impressive as it sounds). 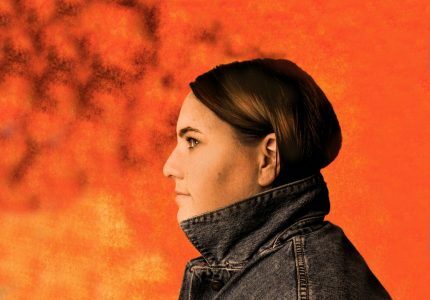 He’s since been on tour with his second solo show and recently performed at the 2018 Melbourne International Comedy Festival, including a stand out appearance on ABC TV’s Comedy Up Late. Karunesh gets annoyed easily and often, he does stand up because that’s the only place anyone’s willing to listen to him rant about the state of the world.